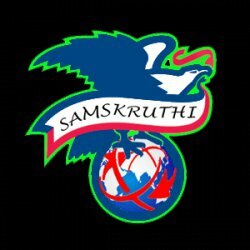 Seasonal greetings From SAMSKRUTHI COURIERS…. I would like to take this opportunity to extend warm greetings to you. We are looking to expand our business and hence would require some more clients who are Looking head for Courier and cargo services. At the same time I am glad to inform you that we are into International COURIERS & CARGO industry since last 9 years and our clients have received quality and relevant Courier service as per our commitment. As far as the working of the company is concerned we not only follow the conventional method of finding solutions for your courier service. We would continuously Endeavour to the best of our capabilities, to make your relationship with us a satiable and pleasurable one. You can reach me at my email address or on my Mobile number as detailed in the signatures and for detailed information on company you can call us anytime. Please feel free to call us anytime and give us a chance to serve you.